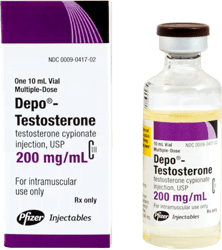 Is There a Best Brand of Growth Hormone Injections? Prescription growth hormone injections are the safest and most effective way to treat patients who have a growth hormone deficiency. Growth hormone injections can only be purchased with a doctor’s prescription. 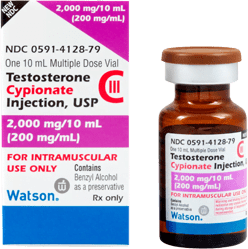 There are several name brands of prescription growth hormone injections available. For maximum safety and efficacy, doctors advise patients to only purchase a name brand of growth hormone. The differences in the name brands of HGH are mainly in their available doses, and delivery methods. 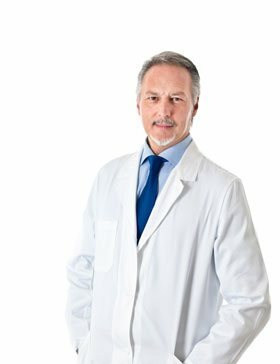 You doctor will decide which is the best brand of HGH for you based, on your unique symptoms, goals, and lifestyle. 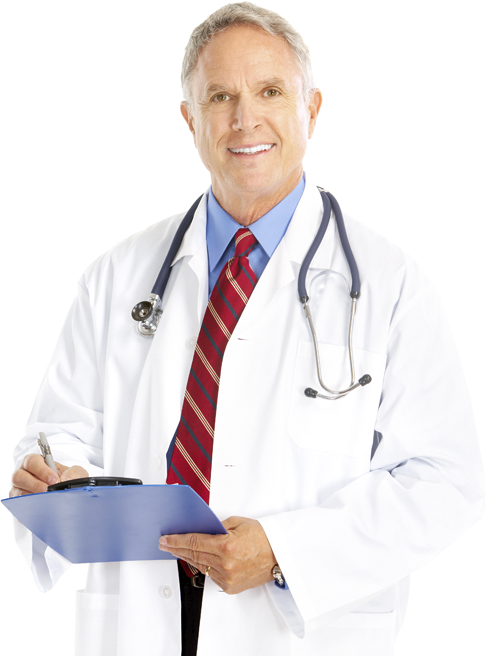 If you have a growth hormone deficiency (GHD), the most effective treatment is prescription growth hormone injections. Human growth hormone (HGH) is produced by the pituitary gland. If, for some reason, your pituitary fails to produce or release enough HGH, a growth hormone deficiency is the result. A GHD can result for any number of reasons, such as genetic disorders, disease states such as cancer, or trauma with direct or indirect injury to the pituitary gland. However, a GHD, particularly in adults, does not have to be caused by anything so traumatic. Often adults with growth hormone deficiencies, are merely feeling the impact of declining levels of HGH that occurs as we age (age related GHD). No matter the cause, once you have been properly tested and diagnosed with GHD, the only clinical solution is to be given a prescription for growth hormone injections. 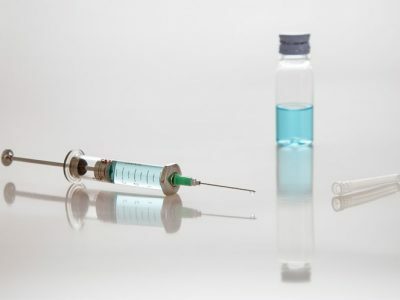 All HGH injections are an injectable form of HGH, or Somatotropin, created in the lab from recombinant human DNA, so it is identical to the HGH produced by your own body. However, that does not mean that all brands of HGH injections are alike. If, for some reason, your pituitary fails to produce or release enough HGH, a growth hormone deficiency is the result. No matter the cause, once you have been properly tested and diagnosed with GHD, the only clinical solution is to be given a prescription for growth hormone injections. How Do the Different Brands of HGH Injections Compare? 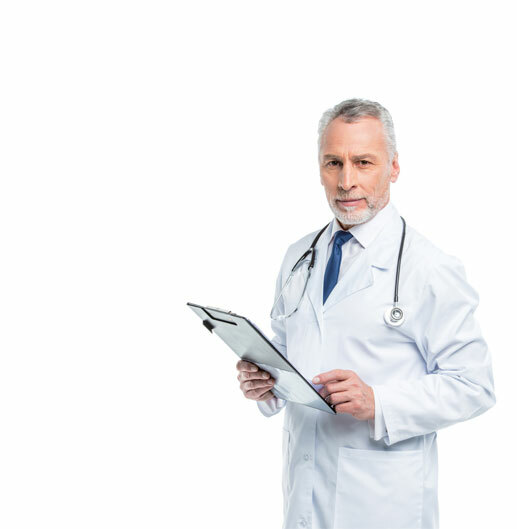 Your doctor will discuss the various growth hormone injection options with you, and determine which his best for your needs and lifestyle. Whichever type of growth hormone injection you choose, once your prescription is filled, you will receive an HGH injection kit. 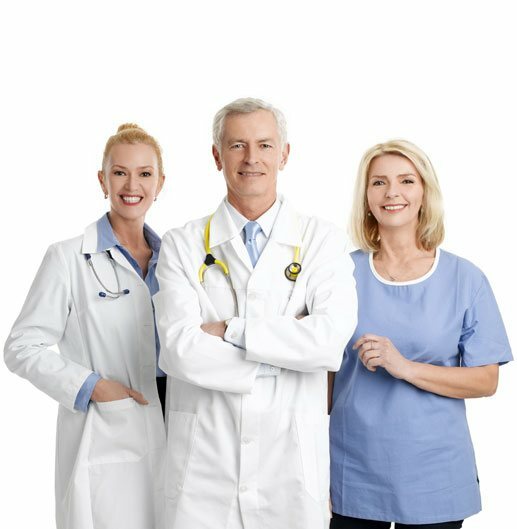 You will be trained by your practitioner on the use and care of the growth hormone injection kit. The HGH injection kit will come with everything you need. For example, if your prescription is for one of the freeze-dried powered forms of HGH, your growth hormone injection kit will come with the pre-measured powders and the sterile water you need to mix it with. Never use any other source of water to mix the injection, other than the sterile water that comes complete with the kit or that can be purchased through your pharmacy for injection, if it does not come with the kit. Whichever brand of growth hormone injection you are prescribed, once your prescription is filled, you will receive an HGH injection kit. 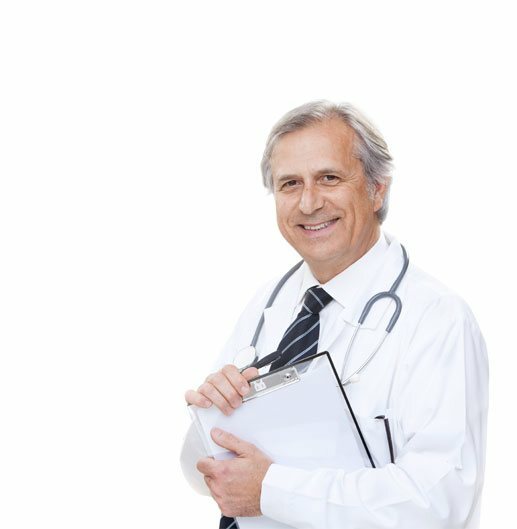 You will be trained by your practitioner on the use and care of the growth hormone injection kit. 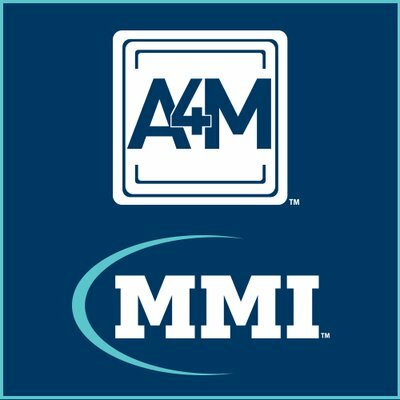 What Are the Most Common Brands of HGH Shots? There are several brands of injectable HGH available. Pharmaceutical growth hormone injections differ mainly by their IUs and delivery methods. Some use “injectable pens,” rather than traditional syringes. 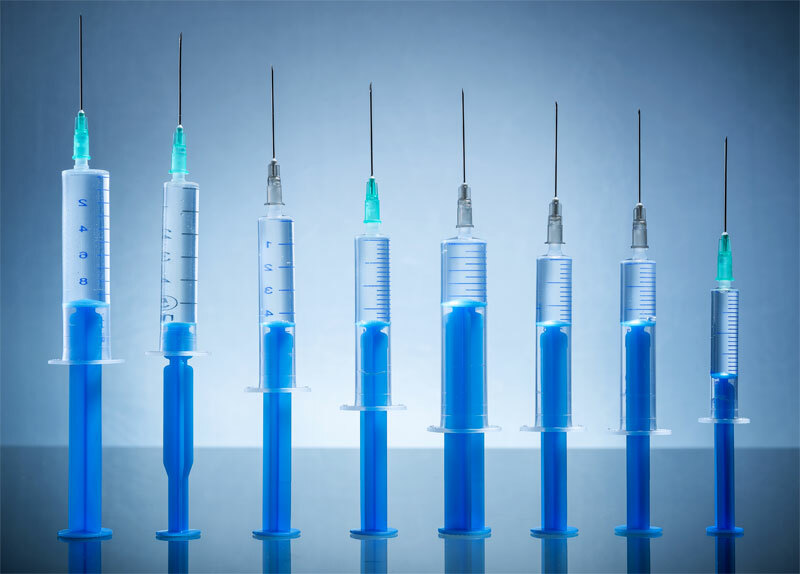 Here are the 8 top brands of HGH injections. Genotropin – Is the original brand of synthetic HGH. Genotropin, is made by Pfizer, Inc. and has been available in the USA since 1996. As the holder of the original patent for injectable HGH, the price of Genotropin is relatively high, about 20.00 per IU, on average. Humatrope – Is a synthetic growth hormone made by Pfizer’s competitor Eli Lilly and Company. Humatrope has been around almost as long as Genotropin. It has been FDA approved since 1998. It shares a chain of 191 amino acids with Genotropin, as well as a similar price of 20.00 to 23.00 per injection unit. 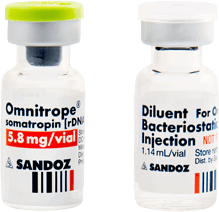 Omnitrope – Is a recombinant human growth hormone injection made by Sandoz. It is available in both injectable pen form, and a vial and syringe kit. According to the manufacturer, the liquid cartridge in the pen injector stays stable for 28 days after the first injection. Norditropin – Is another very popular form of HGH injections. It comes from Danish pharmaceutical manufacturer Novo Nordisk. It is almost as expensive as Genotropin, at a cost of about 13.00 to 20.00 per IU. It comes as an injectable pen, and can be found under several names such as Norditropin Flexpro, NordiFlex or even SimpleXx. Zomacton – Zomacton is a form of synthetic Somatotropin made by Ferring Pharmaceuticals. It is also made of 191 amino acids, it is considered medium purity, and is priced somewhat less than Genotropin or Norditropin. Saizen – Is one of several synthetic HGH products made by EMD Serono. It is very similar in price and purity to Norditropin, and is available in doses from 8mg to 20mg. Serostim – Is also made by EMD Serono. On the market since 2002, it holds the distinction of being one of the newest formulations of injectable HGH available. 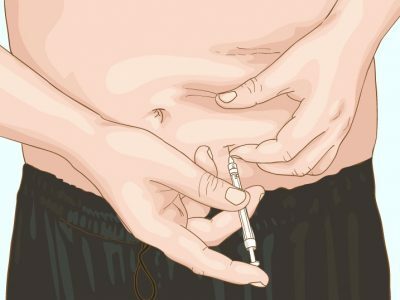 It is also the only HGH injection approved by the FDA for use to combat weight loss in HIV patients. 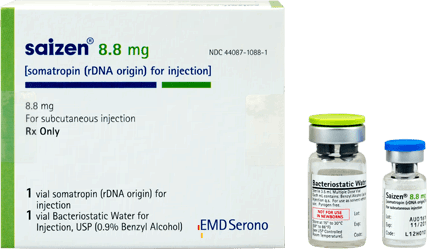 Zorbtive – Is another brand of injectable HGH from EMD Serono. It joins the list of those considered “high purity.” Like the others on this list, its recombinant sequence of 191 amino acids make it virtually identical to the dominant form of human growth hormone produced by the pituitary. 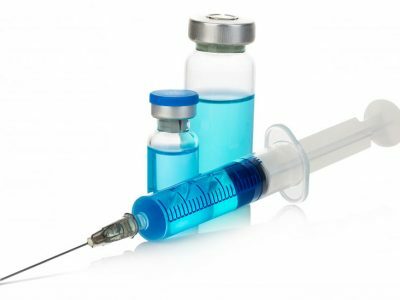 How Safe Are Growth Hormone Injections? Because HGH injections have been banned by many professional and amateur sporting organizations, people think they are dangerous. That is only the case of they are abused, and used without proper medical supervision. You will be taught to give your injections, and carefully monitored during your growth hormone replacement therapy. Any reported side effects from your growth hormone injections can usually be alleviated by adjusting your dosage. 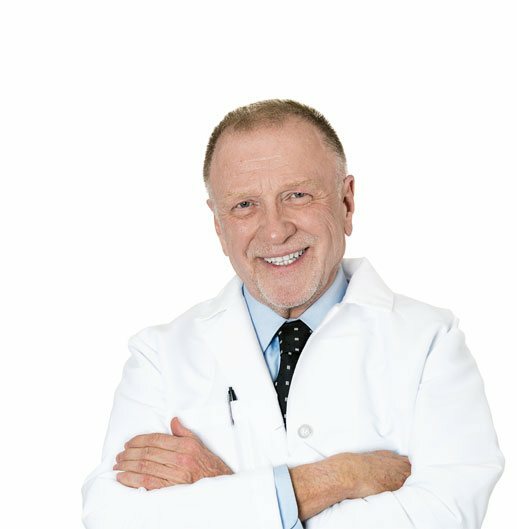 How Much Should I Expect to Pay for Growth Hormone Injections? The cost of growth hormone injections will vary from patient to patient depending on your individual needs, the location, the individual pharmacy, and brand of synthetic growth hormone used. Generally speaking you can expect to spend from about $800 to around $3000 per month for growth hormone injections. Saizen and Zomacton may be found to be slightly lower priced when available. How Long Will the Benefits of Growth Hormone Injections Last? 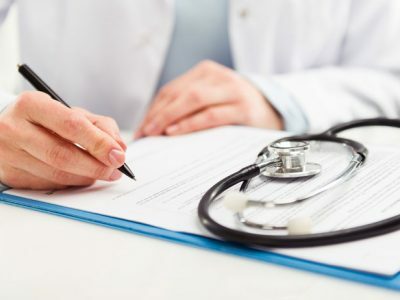 Since HGH injections are prescribed based on your individual needs and lifestyle, the dosage and duration you will have to continue HGH injections will vary from patient to patient. 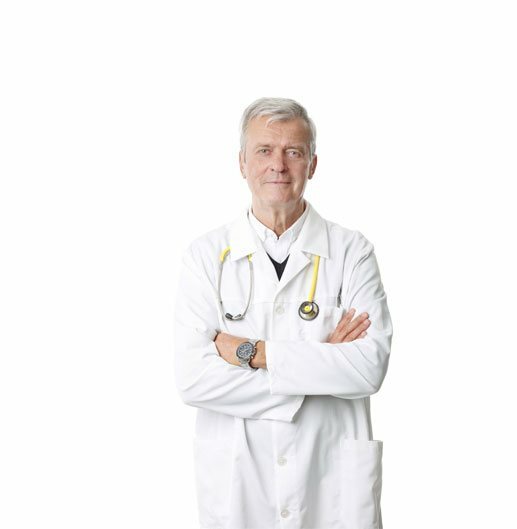 Typically, your doctor will start with the smallest dosage he or she thinks will be effective for you, to see how you will do on HGH therapy. You may start out with as little as four IUs a week. Then, depending on your results, your doctor may gradually increase your dosage to 8 IUs per week. 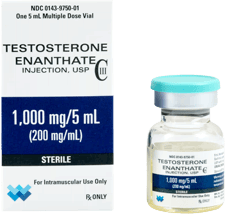 Generally speaking, to be most effective, you will likely need to continue HGH injections for six months to a year, at which time you will be reevaluated for the need for continuing growth hormone replacement. 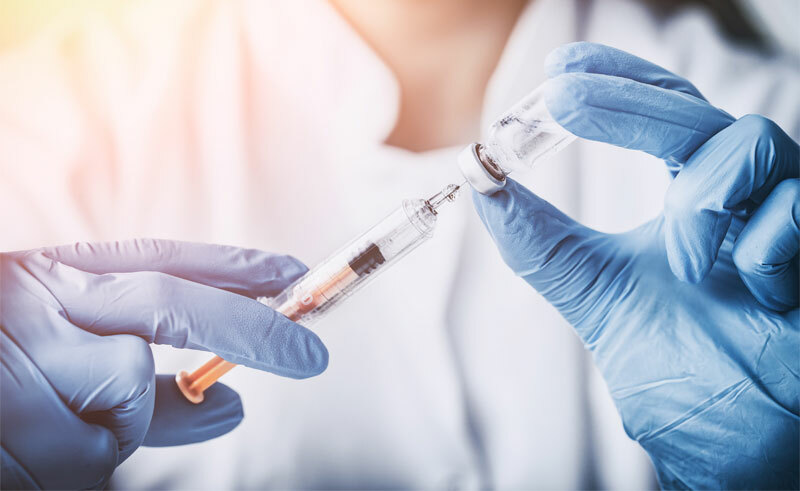 So now that you know a more about the realities of growth hormone injections, why not contact us, and find out if injection growth hormone replacement therapy is right for you? All of the major brands of human growth hormone are relatively safe. They differ only in available dosages and injection methods. Any reported side effects from your growth hormone injections can usually be alleviated by adjusting your dosage.